A boutique, residential design firm. Making your home uniquely yours. 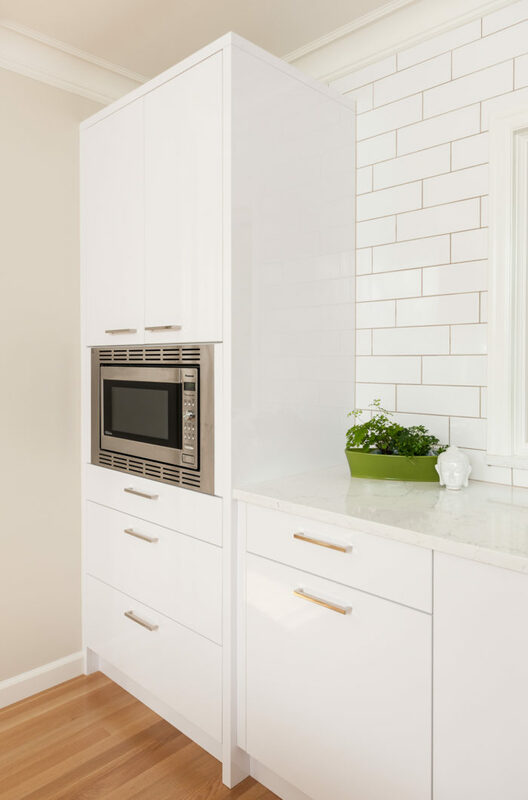 LeVernois Design Studio is a boutique, residential design firm in Portland, Oregon, specializing in residential design for kitchens, bathrooms, whole house, living in place, and universal design projects. We enjoy partnering with clients to create a unique and inspiring home that reflects your personal lifestyle. We use our creative passion and attention to detail to design and tailor plans for your home. We utilize local and unique-found materials and color with three-dimensional renderings to inspire our personalized plans with specifications for a strong construction package. We enjoy collaborating with local artisans, industry design professionals, and professional contractors to make your home uniquely yours. 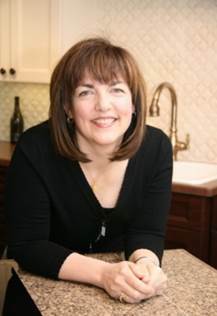 Kristine is a Certified Kitchen and Bath Designer (CKBD) and a Certified Aging in Place Specialist (CAPS), with over 25 years of interior design experience. Her award-winning work has been published regionally and nationally, and she has been featured in various publications, such as Oregon Home Magazine, Alaska Beyond/Horizon Airlines Magazine, Oregon Remodeling, Green Kitchens and Baths, Portrait of Portland, and The Oregonian. Send us a note so we can learn more about your project. Open the door to your new space!